In 2 weeks time (June 19th), the University Centre for Rural Health North Coast is bringing Professor Paul Gilbert (UK)to Lismore run a one-day low-cost workshop for the general community, assisted by a friend of mine, James Benette-Levy. Its a rare opportunity to see on the North Coast a founder of a significant psychotherapy (Compassion Focused Therapy). It’s possible that you at his evening talk 2 years ago when he drew 326 people to the Lismore Workers Club. Next week, Paul is on a panel with the Dalai Lama at the Happiness and its Causes conference in Sydney. The North Coast workshops (there’s a 3 day workshop in Byron for therapists June 15-17 – see www.cbttraining.com.au) are his only other Australian events. Thanks to the various sponsors (Lismore Council, North Coast Medicare Local, Northern Rivers Social Development Council, Lightn Up and ourselves), lunch is also included. Its purposely low-cost to open to the community at large as part of the Compassionate Lismore project, and a great deal at $90, or $60 concession. They are keen to make it so that not just health and community sector professionals, but also members of the general public are aware of the opportunity, so please do let friends and clients know, if you think its something that might be of value for them. 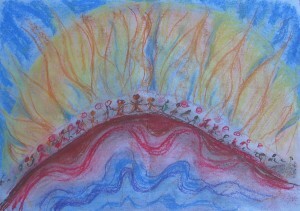 Posted in: Mindfulness, News, Workshops. 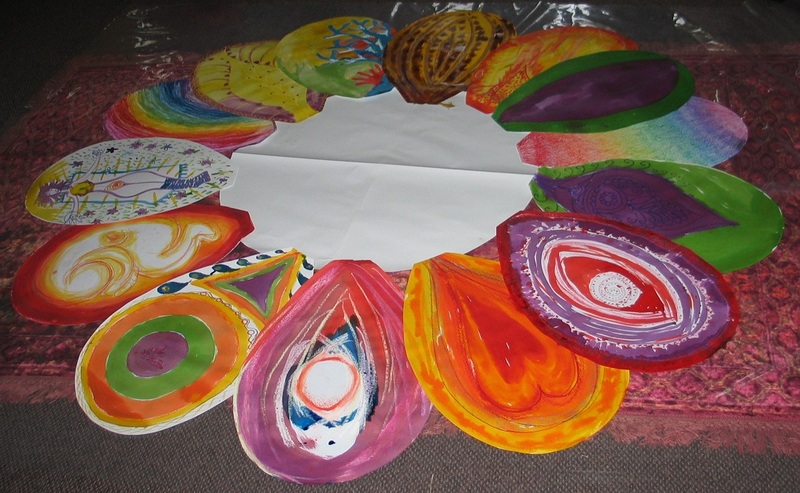 This year I will run the popular ‘Intruduction to Art Therapy’ day again in Mullumbimby. The next workshop will happen on the Sunday the 29th of March 2015 10am-3:30pm with the wonderful support of the Byron Community College. And don’t hesitate to contact me, should you have any questions, through the contact form on this website. Posted in: Groups, News, Workshops. Using creative means for expression is a really essential skill when working with children who often don’t find the words to express their feelings and emotions. Below is some information about a great couple of training days up at the Sunshine coast on the 22. and 23. of November facilitated by one of my leturers when I studied Art Thearpy. If you are interested in learning more about Sandplay and the use of creative tools when counselling children, check out the link below. Mindfulness is a word we come across almost daily now and particularly in regards of mental health. Brain research has shown that we can change our brain with our mind and it is evident that living mindfully has a very positive impact on many areas of our lives. It isn’t something new as Buddhism and other traditions have been using mindfulness as a daily practice for a very long time, but it finally has found a wider recognition in our society in playing a vital part towards our health and well-being. As I explore the gifts of mindfulness in my own life I notice that the joy of any experience lies within its presence or absence. For example: We all have our little morning routines. One of mine is to make myself a hot lemon drink. Obviously there are many ways I can go about it and experience this event. I discovered that it is not so much what I do but how I do it. I can for example stumble into the kitchen grab the lemon and the cutting board whilst I run through the list of things I need to do. Whilst I am cutting the fruit I remember an incident from yesterday, a conversation I had. Then I look for the juicer, imagining how that person must feel like in their own life. As I pour the juice into the glass I remember to check my car into the mechanics. The kettle boiled and I pour the hot water in the cup together with the lemon juice. I grab my cup still thinking about the car and start worrying about the problems it may have as I wander back into my bedroom. Now imagine the second version: I wake and have a good stretch, feeling the warmth and weight of my blanket, taking my time to connect with my body sensations. Then I push off the blanket and feel the fresh air on my skin, roll out of my bed gently, placing my feet on the ground, feeling the smooth soft wood underneath them. As I walk into the kitchen I notice some stiffness in my joints though slowly easing off as I move. I grab a lemon feeling its nobly waxy skin in my hand. As I cut it the lemon smell evaporates into the air and little squirts of juice touch my hands. I boil the kettle. I am hearing the bubbly noise and the click to switch it off. Then as I poor the hot water I see the steam rising through the morning light. I grab my cup feeling the weight of it as I walk back into my bedroom. I am sure you get a sense of what I am trying to say, nothing seems to bring joy if we are not doing it mindfully: aware of our senses and feeling. Most of us most of the time live in our heads. 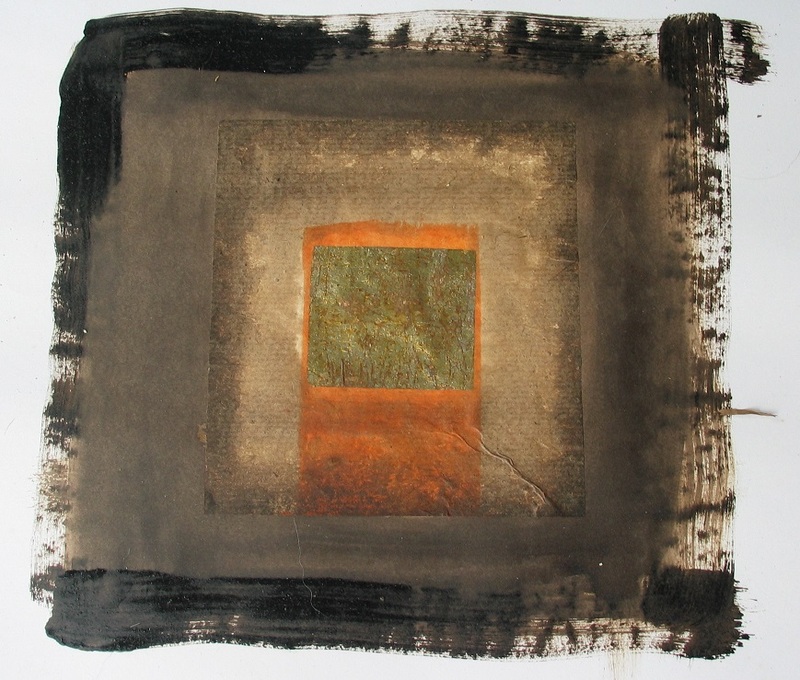 The simplicity of bringing the mind back to our senses brings us back to the present moment. This is available to us every single moment and the shift I notice is actually quite big, metaphorically speaking, from a small black and white box to an open colourful space. I feel that the whole world is opening up when I shift from the minds conceptions to an open mind of curiosity and wonder. Now I don’t deny thought processes we need to think through as we enquire and investigate our lives, but we may find more joy and make change in our lives more easily with awareness and mindfulness. Even negative thoughts and feelings, when met with an open, accepting mind dissipate more easily and quickly. The tricky thing is of course that we by default move in the opposite direction: which is to avoid, resist and distract ourselves from those unwanted thoughts and feelings. We keep busy with mental things, computers, entertainment and/or drugs so we don’t have to feel. Unfortunately we throw out the bad feelings with the good ones and slowly become more numb, dull and disconnected. Enjoyment then becomes more and more something we believe we get through something outside ourselves. But it never satisfies us and so we become these hungry, restless ghosts looking always for more but never finding what we are looking for. The good news is that there is a simple remedy for restlessness and unhappiness: to explore the simplicity of coming back to your senses and explore mindfulness in your life, little moments at a time. You may stumble and doubt the effectiveness at times but the more you practice the better it gets and you may even find it becomes addictive! 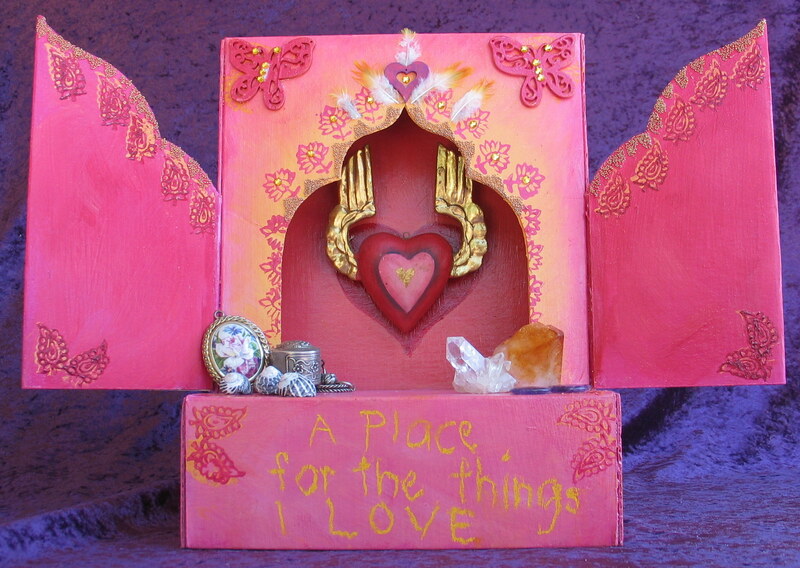 and sell personal shrine making kits (check out personal shrines page). The way we connected with our primary caretaker as small children has a big influence in how we relate to others later in life. To learn about our own attachment style can open new doors to understanding how we armour ourselves in relationships and how to relearn and reparent ourselves to create more fulfilling relationships with others. 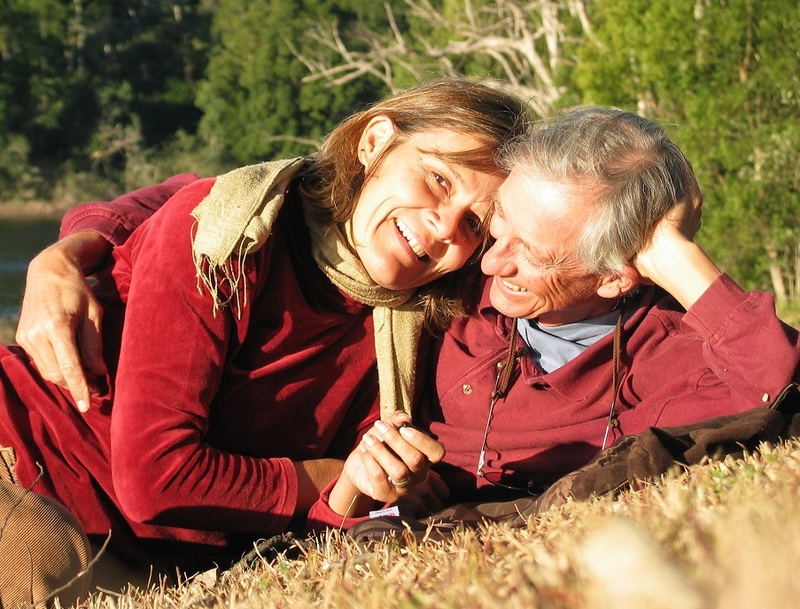 Diane Poole Heller is offering some free informative videos where she shares her wealth of wisdom about attachment style and somatic experiencing used in therapy. I hope this link works, otherwise just find her website and you will find all the information there. I am running an other Art Therapy Group for women who have experienced trauma or domestic violence with the kind support of the Women’s Resource Service. This group has had overwhelmingly positive feedback from women who have been able to feel more confident, better able to cope with their fears, anxiety and stress. The group helps making new connections and provides women with an opportunity to step out of isolation and promote healing. 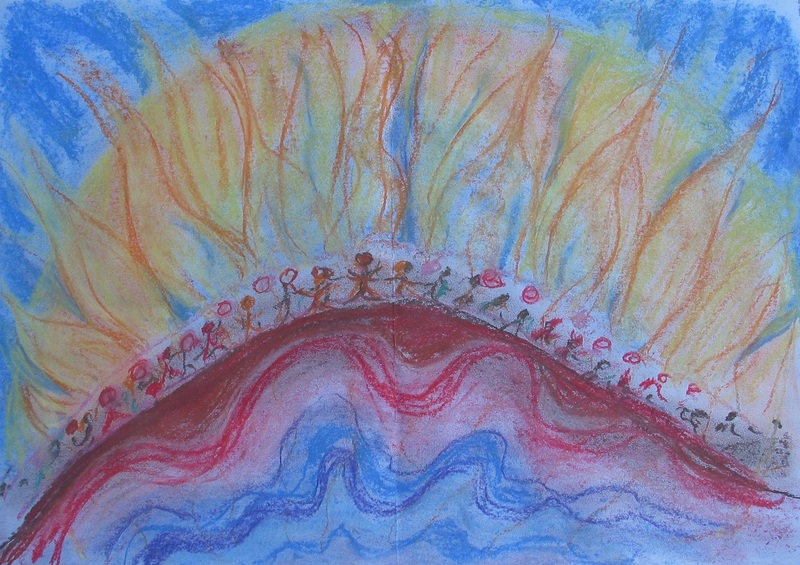 These groups focus on connecting participants with their outer and inner resources and strength. We all tend to focus on the problem and often overlook resources already present. The groups are experiential and educational giving women the understanding and tools to establish a sense of control and stability which are fundamental for trauma resolution. The program includes four major components. 5. 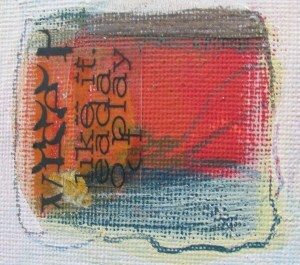 Creative arts process to ground experiences and encourage further insights. 6 Week support group, starting 26th of February – 2nd of April 2014. 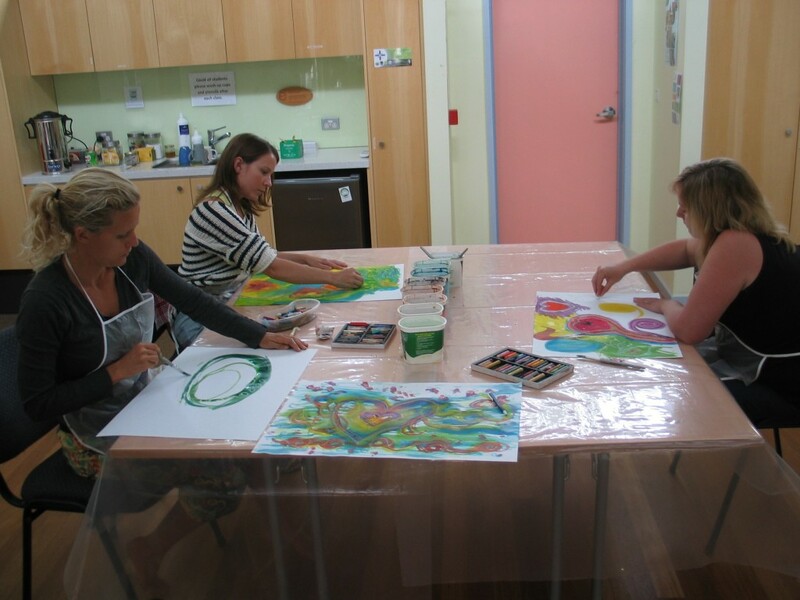 The group is facilitated by Qualified Arts Therapist Claudia Gyr and run at the Mullumbimby Neighbourhood Centre. Please contact Michelle Walter to make a referral or women may contact the WRS directly on 6684 4299. This is the fourth year of running this popular one day workshop “An introduction to Art Therapy” at the Byron Community College. For any questions you can contact me through the contact form. Art Therapy for Women who experienced Trauma and Domestic Violence. The Women’s Resource Service will be offering another Art Therapy Group for women who have experienced trauma or domestic violence. This group has had overwhelmingly positive feedback from women who have been able to feel more confident, better able to cope with their fears, anxiety and stress. The group also provides women with an opportunity to be not so isolated and to make connections with other women to promote healing. Starting 22nd of October 2013. The group is facilitated by Art Therapist Claudia Gyr and run at the Mullumbimby Neighbourhood Centre. Please contact Michelle Walter to make a referral or women may contact the WRS directly on 6684 4299. The conference which will be held in October at the University of Western Sydney, NSW (Parramatta campus). This event marks the 20 year anniversary of Art Therapy Masters education at UWS which will be celebrated with a cocktail party on the evening of Saturday 19 Oct. The theme of the conference is Kinship Ties of Creativity: Past, Present and Future, bringing together cross-cultural perspectives of the creative arts therapies within Australia, New Zealand and the Asia/Pacific region. The conference focuses on the modalities of drama, art and dance/movement. Interactive workshops and clinical presentations will address current issues experienced within the field of arts therapy, as well as provide opportunities for delegates to participate in interactive presentations that enhance creativity. The keynote speaker is internationally renowned art therapist Dr Shaun McNiff, Professor at Lesley University in Cambridge, Massachusetts. As well as local registered practitioners, this two-day event will feature speakers from New Zealand, Singapore, the United Kingdom and North America. The conference will be preceded by a day of master classes on Friday 18 Oct. One masterclass will be presented by our keynote speaker, Shaun McNiff, while the other will be presented jointly by Andrea Gilroy and Jill Westwood of Goldsmiths University. These masterclasses are both absolutely world class events and will each have limited numbers, so make sure you book as soon as you can.